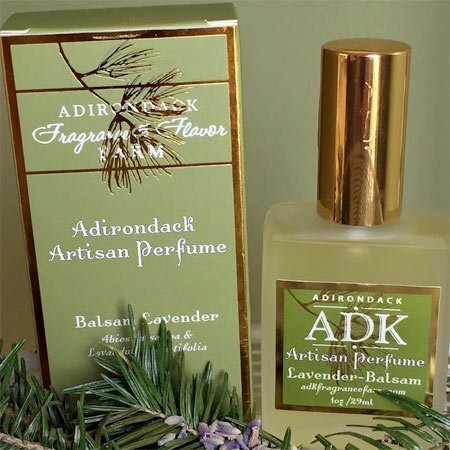 Welcome to The Adirondack Fragrance & Flavor Farm! I plant, water, weed and grow the most lovely smelling and tasting plants that endure our short but sublime growing season. I also work with local cedar distillers and trappers to garner some of our regions most exotic and alluring scents. All of these natural gifts are gathered and prepared for inclusion in regionally inspired perfumes and complimentary products that I design and market regionally. My hope is that many will enjoy their simple mountain charm. In the mid- late summer plants are harvested and dried, scents are extracted and stored for inclusion in our beautiful farm based product line in celebration of all things Adirondack! 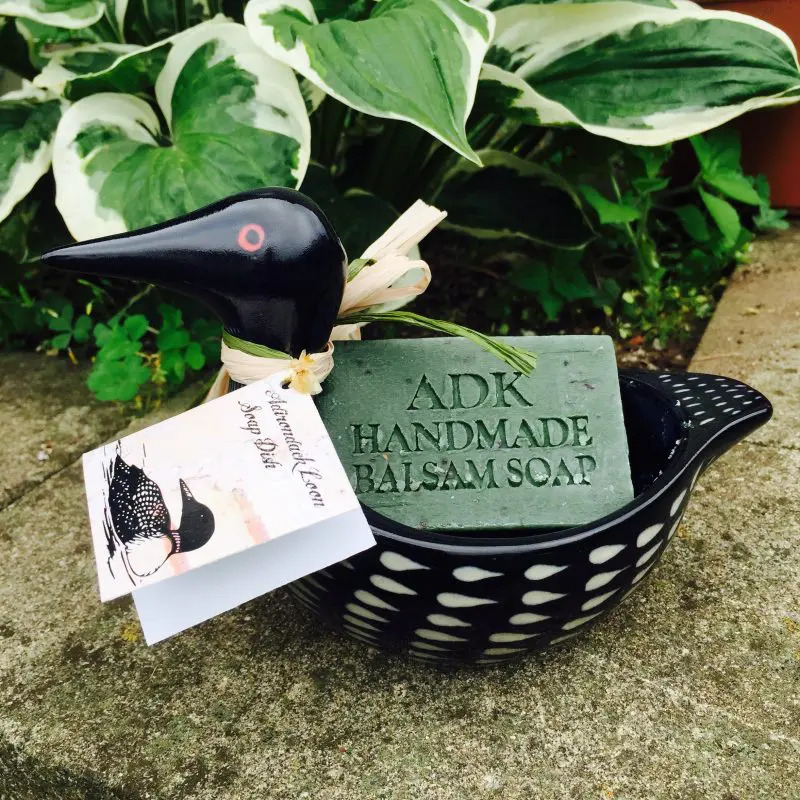 As former owner of Sunfeather Natural Soap Company, I have enjoyed many years of creating fine soaps and bodycare for national distribution. 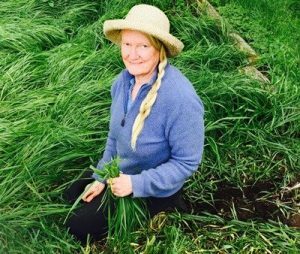 I hope you will enjoy this natural extension of my work as I create a new life chapter “The Adirondack Fragrance &amp; Flavor Farm” located in the northern corner of the Adirondack Park… a place I have called home for over 30 years!